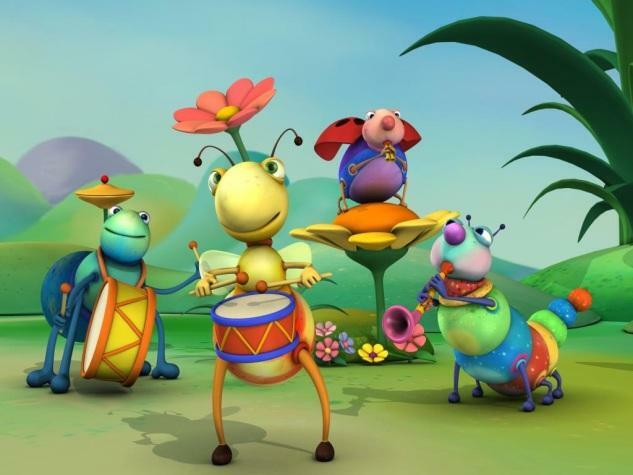 Join the Big Bugs Band on their journey to the world of rhythmic music as they have fun playing various musical instruments. Enjoy turtle as he plays the drums and caterpillar the pan flute! 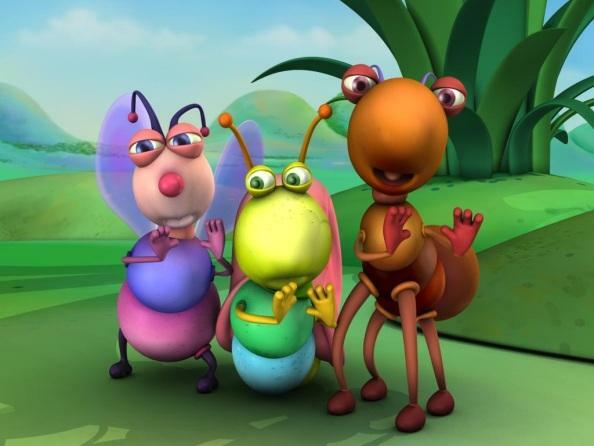 Dance and sing with the ants and friends as they perform before a cheering audience of fellow animals in the woods.